I recently bought Miss Jessie's Curling Pudding(8 oz for $22) and I did not mind the fact that it has dimethicone because my plan is to clarify my hair after I use it. I was going to use for a one day style. However, when I looked closer at the second ingredient listed, Paraffinum Liquidum, I got a little uncomfortable. In my last Coilybella Project 365 post, I briefly stated what Paraffinum Liquidum is. 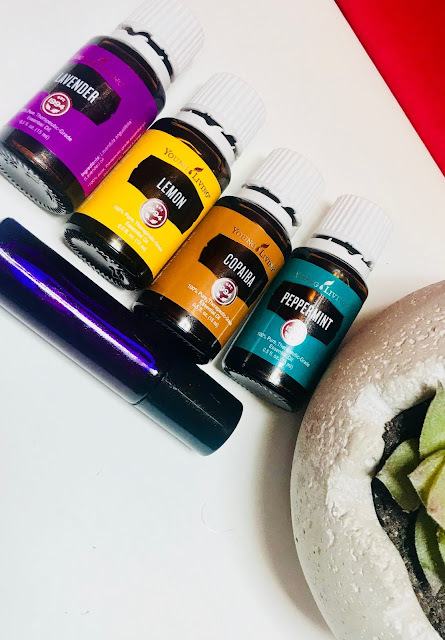 We all know that mineral oil is a taboo in the natural hair community and I once did a post about mineral oil, explaining my findings on the research I did on it. While mineral Oil protects hair from porosity, it also prevents moisture from getting into the hair shaft. Based on these information, I think I will only use this for a one day style, on wet hair and wash my hair the next day. Wash hair, Deep treat, apply leave in (use aloe vera juice to lower the pH of the leave in so moisture can be closed in my hair) . 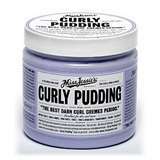 Then when my hair is 80% dry, I will use Miss Jessie's Curling Pudding to style. My hair would be moisturized and sealed under the curling pudding. What about you? Have you tried Miss Jessie's Curling Pudding?. What is your take on Mineral Oil in hair care and styling? Do you totally avoid mineral oil? Please share your thoughts here which will be deeply appreciated. I'm with you tew on tha mineral on thg..in fact I bought 2 of tha miss jessie's poducts durin there buy one get one free sale & that was in the 2011 Dec lOl sad ta say those products have been used onced & now hidden under my bathrm sink ugh I'm so ashame that me & my $ departed ova a trashy product fuLLLLL of thgs that clog ya hair pores! Eeeewwww... & tha ans ta ya quest is yessssss I dew try ta avoid products that contain mineral oil etc but if I do happen ta use ne thg containing such you best believe that I'm guna clarify!